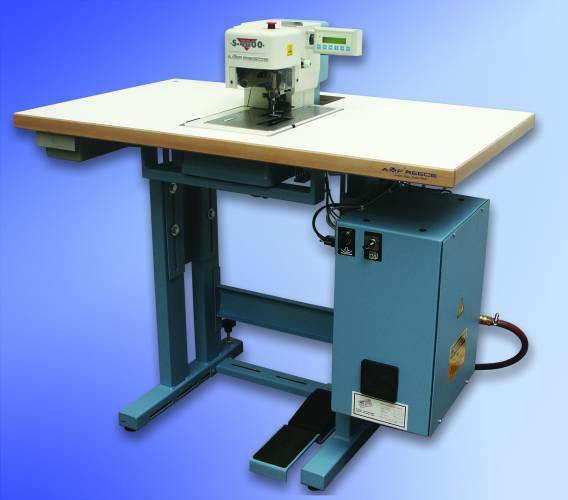 AMF Reece is world famous producer of specialty industrial sewing machines with loge-time tradition. 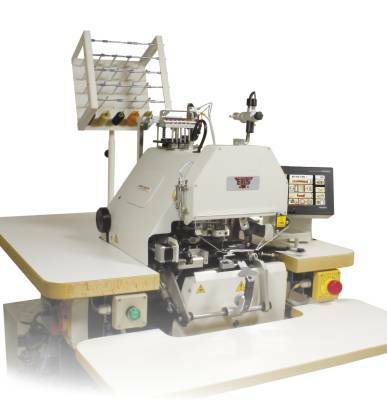 The AMf Reece specialty industrial sewing machines can be divided into the following groups - eyelet buttonhole machines, chainstitch machines, hand stitching machines, pocketwelting machines, seriging and side seamer units, sewing automats, sewing units, blind stitching units profile stitching system and newly jeans units. 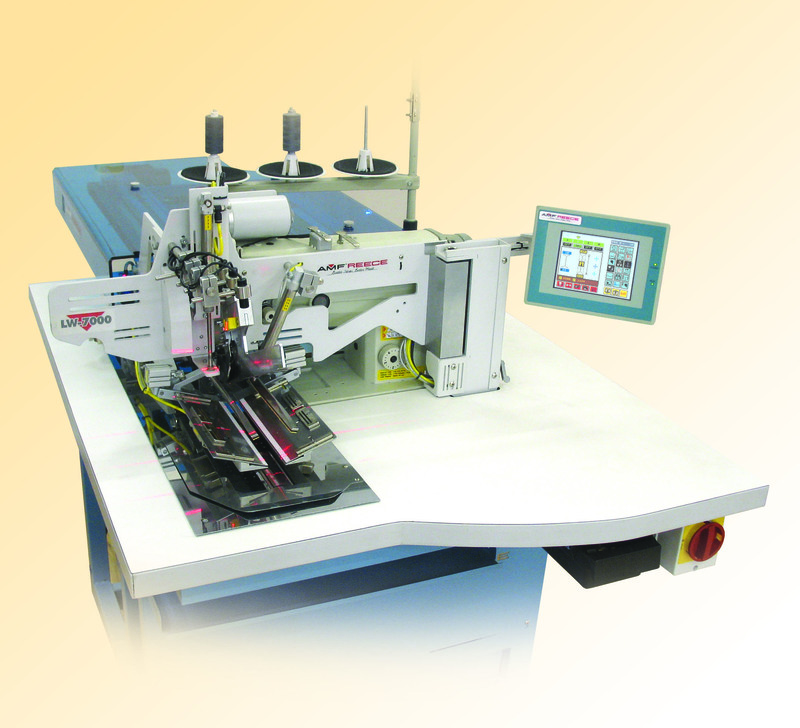 Machine details including its applications and available downloads can be viewed on this page.